Apr - 29 | By: NW Film Center | no comments. Join us for an evening of poignant short films, about the myths and realities of homelessness, created by young adults transitioning from struggle to self-sufficiency. 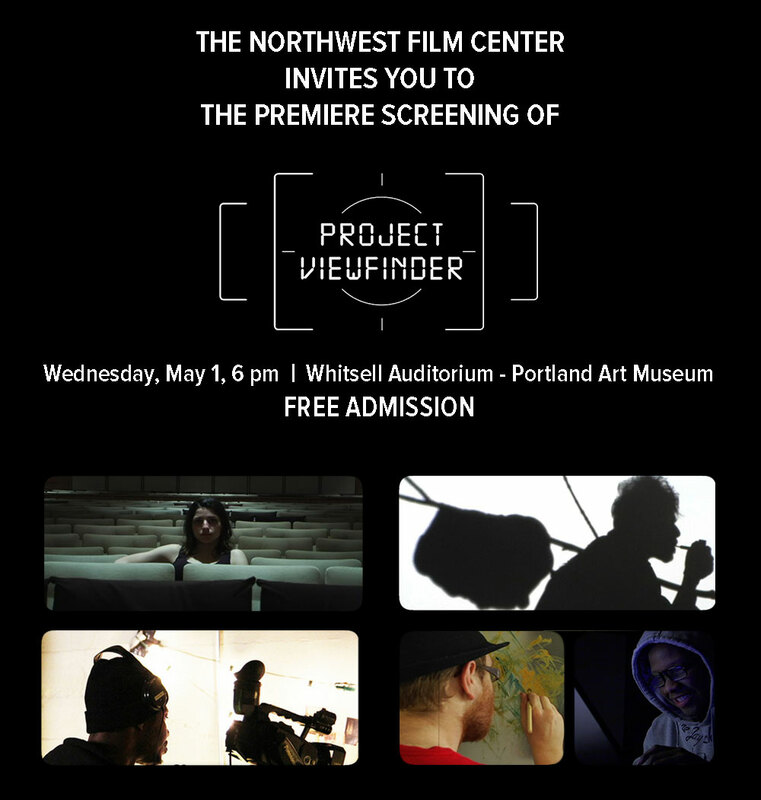 Mentored by Northwest Film Center faculty for the last three months, the youth have worked in front of and behind the camera to tell these personal stories of struggle and hope for the future. Many of the young filmmakers will be in attendance to reflect on their experience and take questions from the audience. adjacent to the Whitsell Auditorium. see preview clips of the films, and meet the filmmakers.